This socket is designed to enable fast removal and installation of radiator valve tails and will fit most makes and sizes. The socket can be used with either a cordless drill chuck or ratchet with 10mm hex socket. Please also refer to the Valve manufacturer’s instructions before use. This socket is a monumental leap forward for speedy installation of 1/2"" radiator valve tails. No more part turns with a spanner risking marks to radiator. 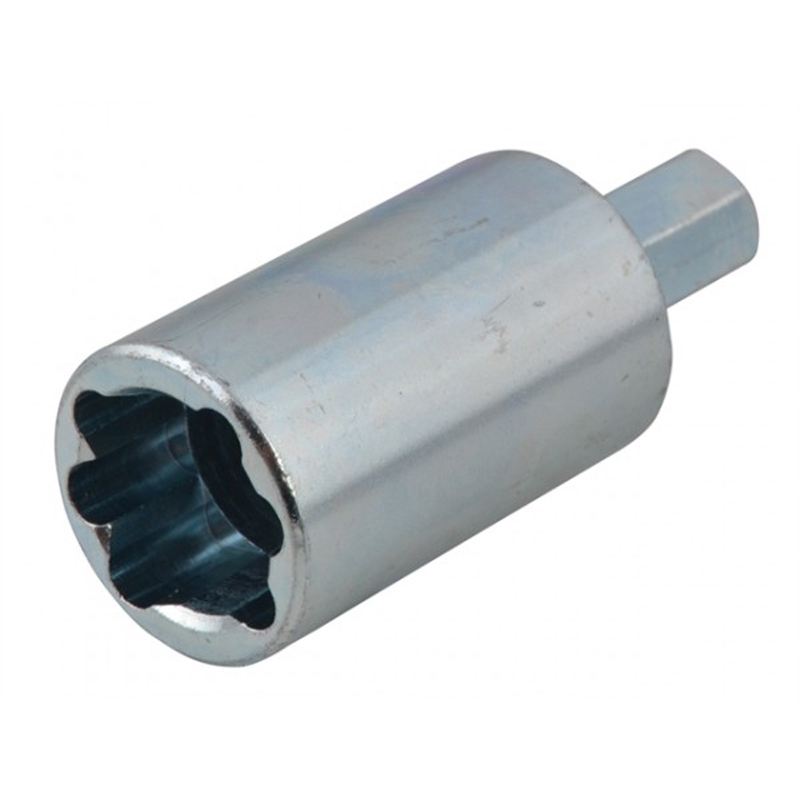 Simply install the socket into a 10mm hex socket or for speedier installation a drill.